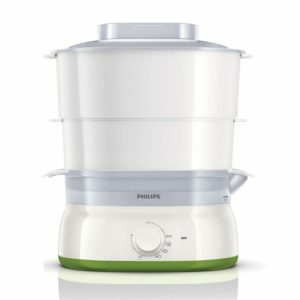 Unlike other cheaper food processors, this Philips Food Processor lacks an inner chimney shaft in the middle of the bowl. 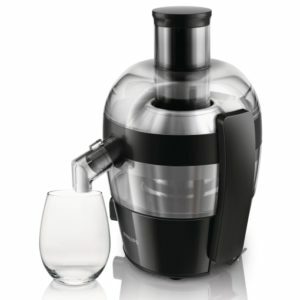 This means that soups and other liquids won’t leak from the middle of the bowl, keeping your food processor and kitchen counter clean! It even makes assembling your appliance much easier – simply click your tool holder in place in the bowl, guided by the form fitting couplings.